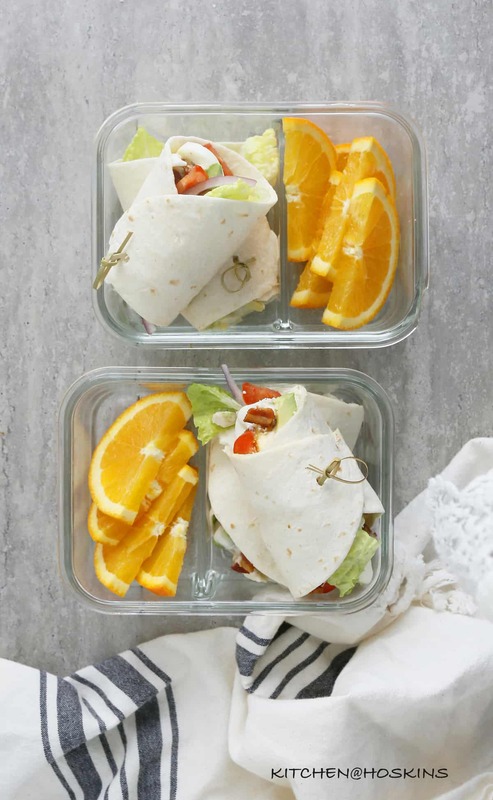 Filled with all your classic Cobb salad flavors, these super easy Cobb salad wraps are colorful, well balanced and most importantly super easy! 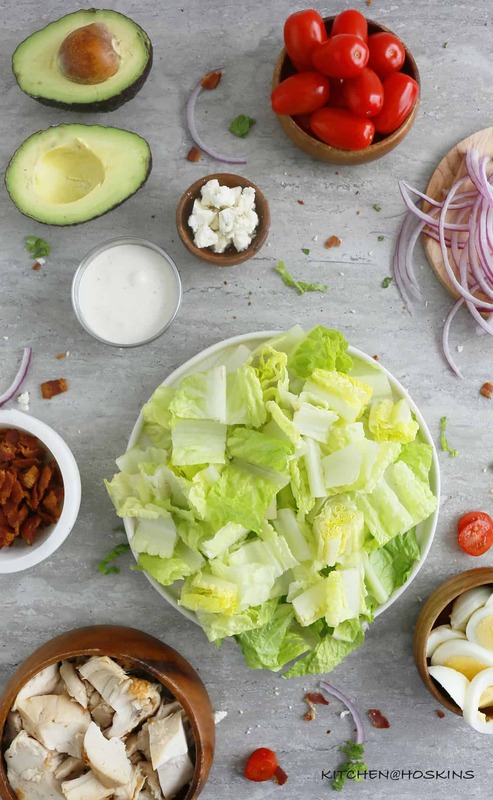 Lettuce, avocado, tomatoes, red onions, rotisserie chicken, boiled eggs, bacon, blue cheese and ranch dressing come together for an easy lunch, lunch box or dinner. What’s better than a good salad? Classic chicken Cobb salad, coming to you in the form of a wrap. Loaded with fresh crisp lettuce, buttery avocado, sweet cherry tomatoes, crisp red onion, leftover rotisserie chicken, boiled egg, salty-smoky bacon, buttery blue cheese and creamy dressing. Chickpea Taco Lettuce Wraps – Hearty, Healthy, filling, vegetarian chickpea taco lettuce wraps are great for lunch, dinner and lunch box. Delicious as salad too. So fresh. So delicious. So good for you. Lettuce – Romaine / iceberg / Bibb, any kind that you have on hand or a mix of all three. Cooked chicken – Boneless, skinless chicken breasts/thighs, seasoned with salt and pepper and cooked in a skillet. Cool cut into chunks OR leftover rotisserie chicken. Avocados – Not a traditional ingredient, but it adds so much healthy butteriness. 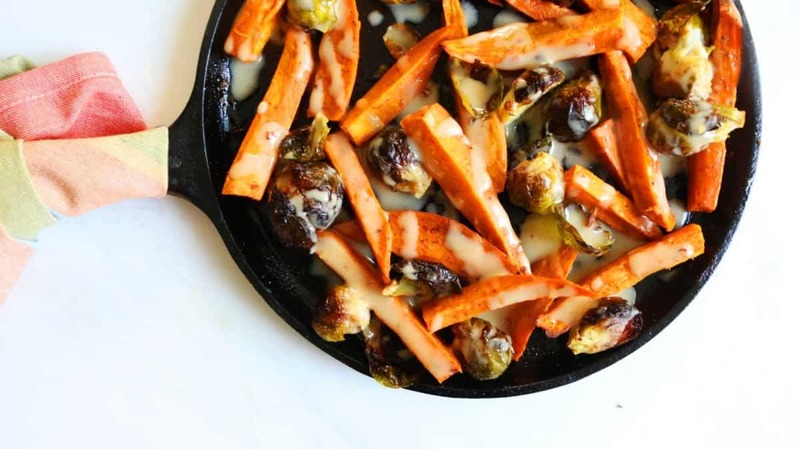 Dressing – Blue cheese dressing is traditional but I choose to use ranch instead since I have a bottle in my refrigerator at all times. 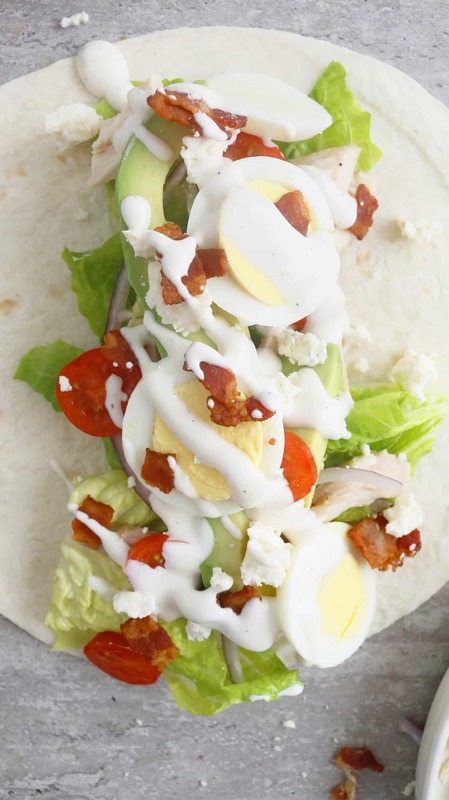 How do you make super easy Cobb Salad Wraps? There are three cooked ingredients here : Chicken, eggs and bacon. Chicken – You can go one of two ways : Season boneless skinless chicken breasts/thighs with salt and pepper and cook in some olive oil. Cool and slice or dice. OR, chopped rotisserie chicken works well. Eggs – Hard boiled eggs. I make hard boiled eggs every week, so I always have it on hand to help cut down on prep time. Bacon – Cook bacon in a non-stick pan in low-medium heat, until fat is rendered and bacon gets crispy, Cool and chop and pieces. 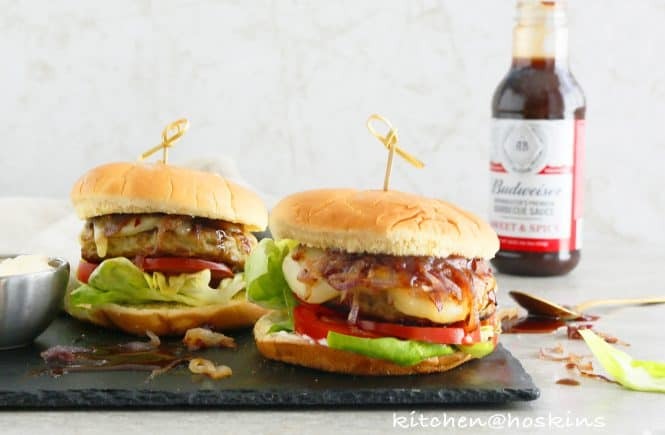 The best part is all these ingredients can be cooked and stored in the refrigerator. Additional ingredients – chopped lettuce, tomatoes, sliced red onions, blue cheese and blue cheese/ranch dressing. Above all, there are no rules here. Have fun!! 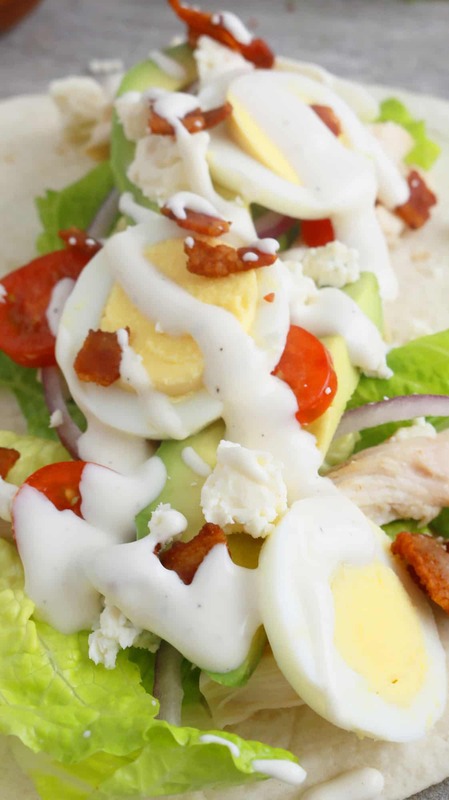 I love recipes like this super easy Cobb salad wraps, where there is a bunch of ingredients and add as much or as little that you like. Love avocado? Add more. Love bacon? Add more. 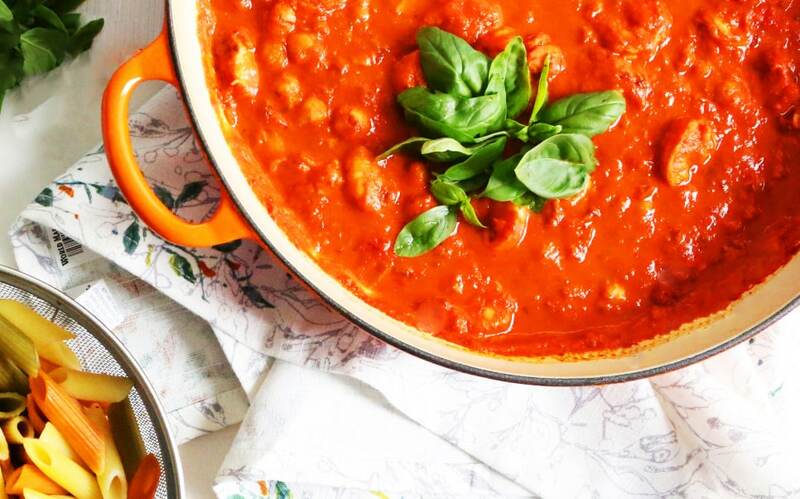 Not a fan of tomatoes? Skip <— Totally customizable. 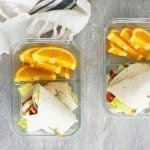 How to meal prep super easy Cobb salad wraps? 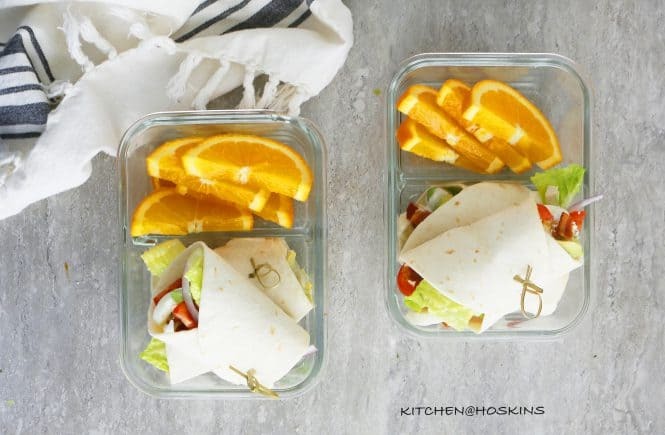 If you are gonna eat these wraps right away, then assemble and eat. But, if you wanna meal prep, then store cooked chicken, boiled eggs, cooked bacon, chopped lettuce, grape tomatoes, sliced red onion, avocado, blue cheese and dressing, separately in the fridge. 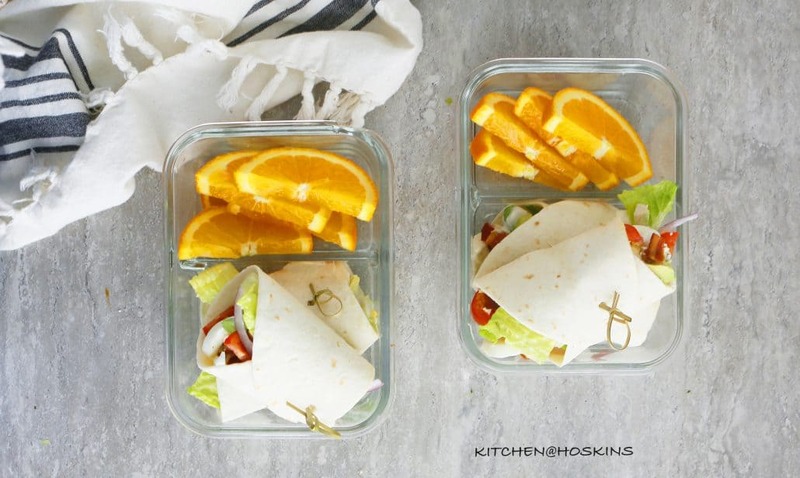 Assemble wraps in the morning, just before talking to work or school. A salad wrap sounds like a great lunch idea!! You are the queen of lunch making! 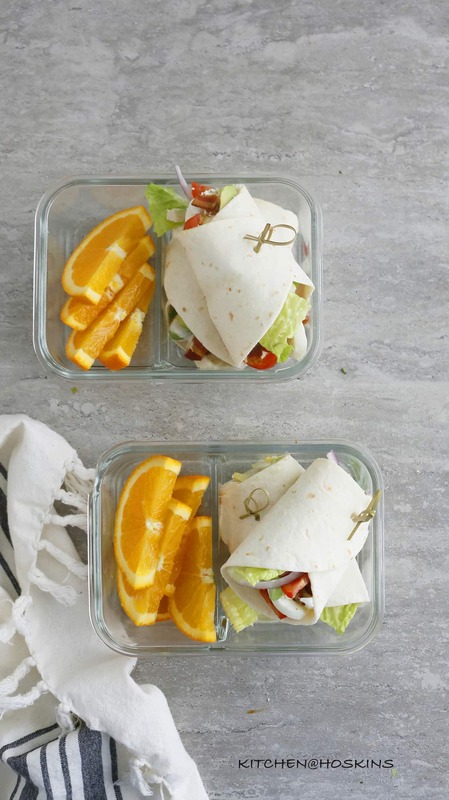 I often eat a cobb salad for lunch, so I”ll have to try them in wrap form! !